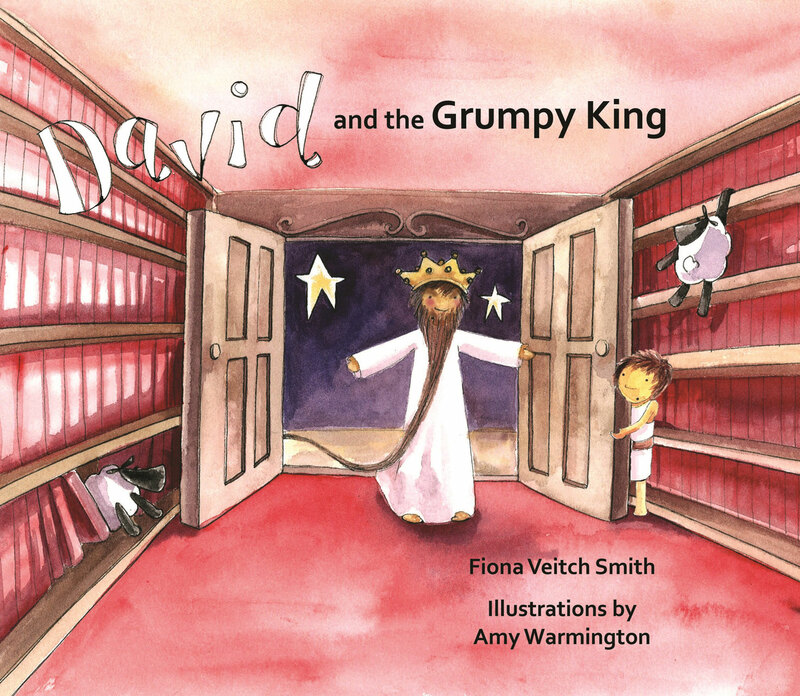 The prophet Samuel is looking for the next king of Israel. 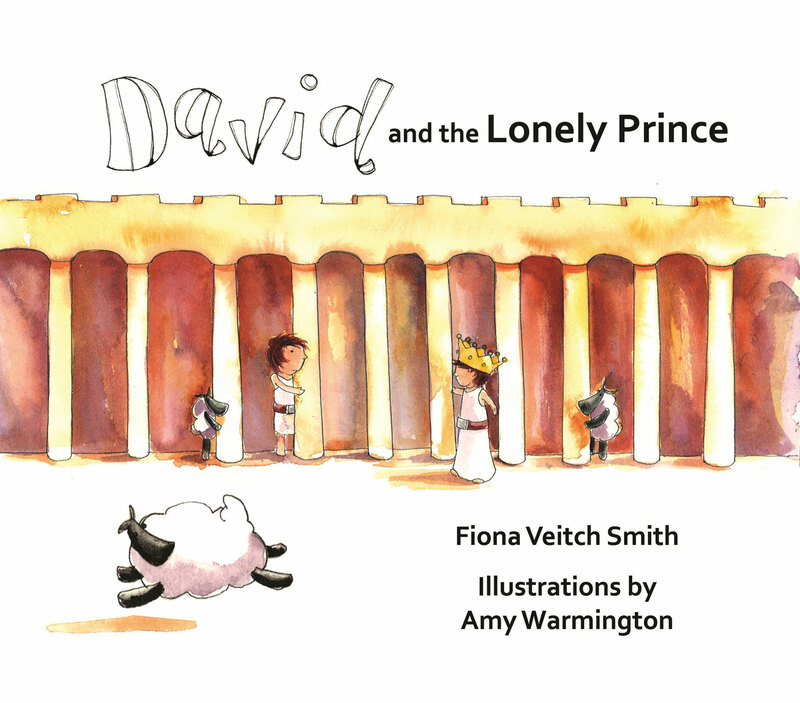 Will he find him on David's farm? 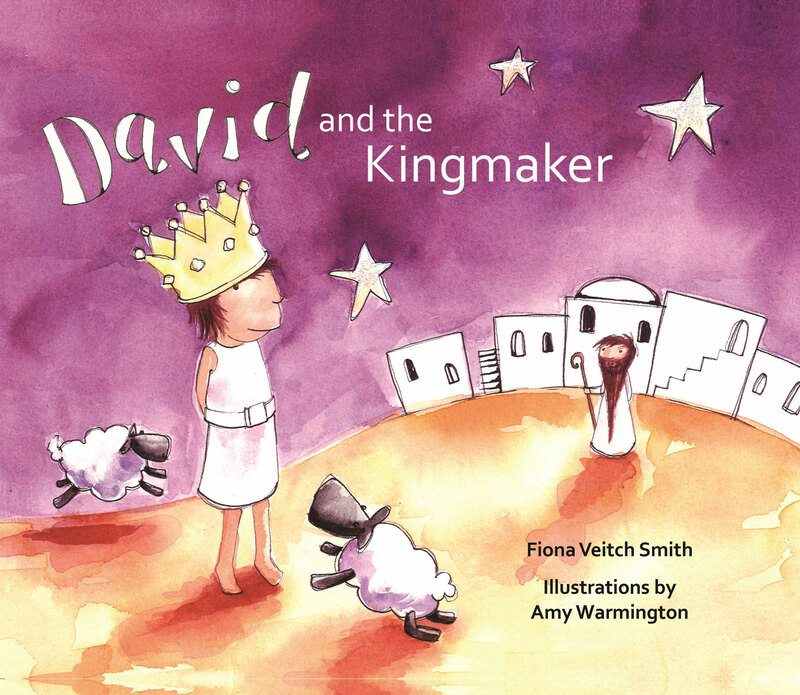 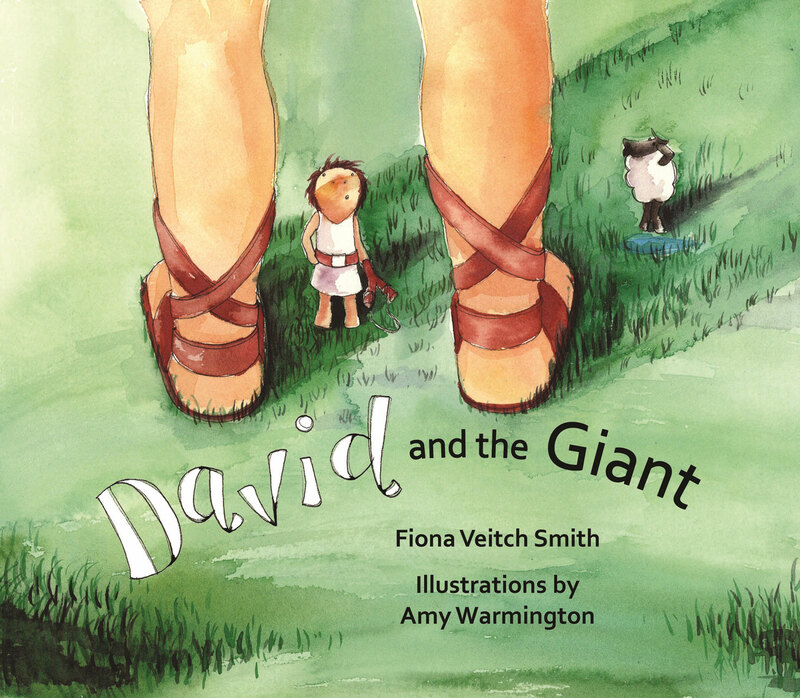 David and the Kingmaker examines the vital issue of self-worth, and reminds children that good character is far more important than good looks, brains, talent, or popularity. 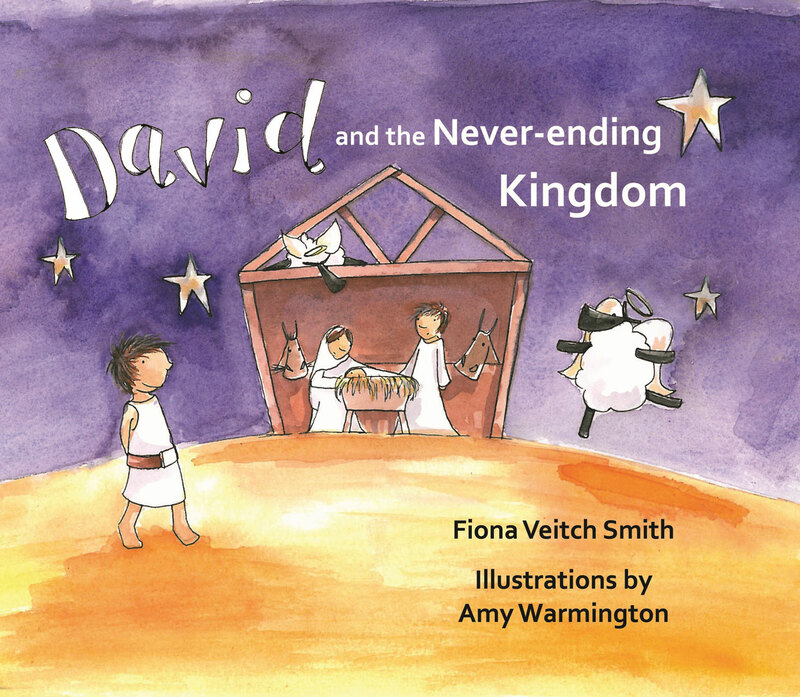 Through his encounter with the prophet Samuel, David catches a glimpse of how God sees him, and of his amazing future as king of Israel. 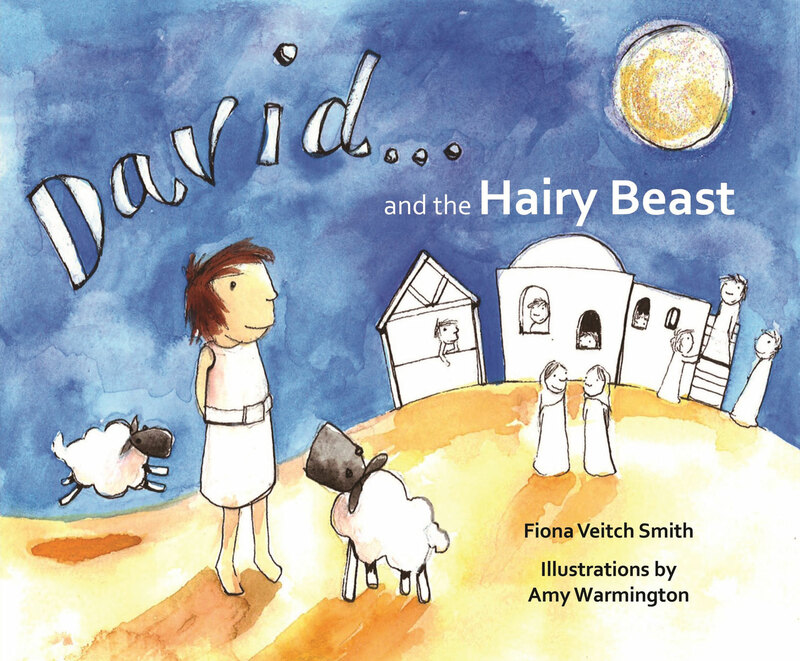 It is a tale which encourages us to read between the lines of what the Bible tells us about David's early years. 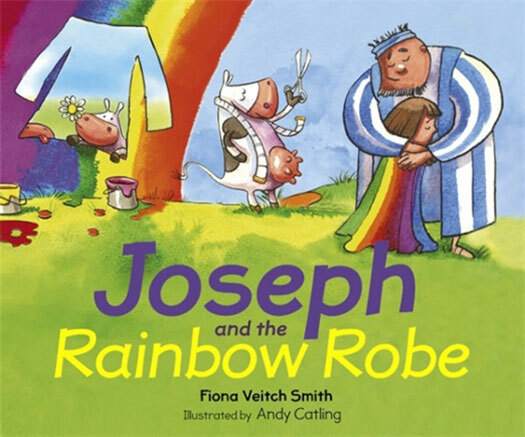 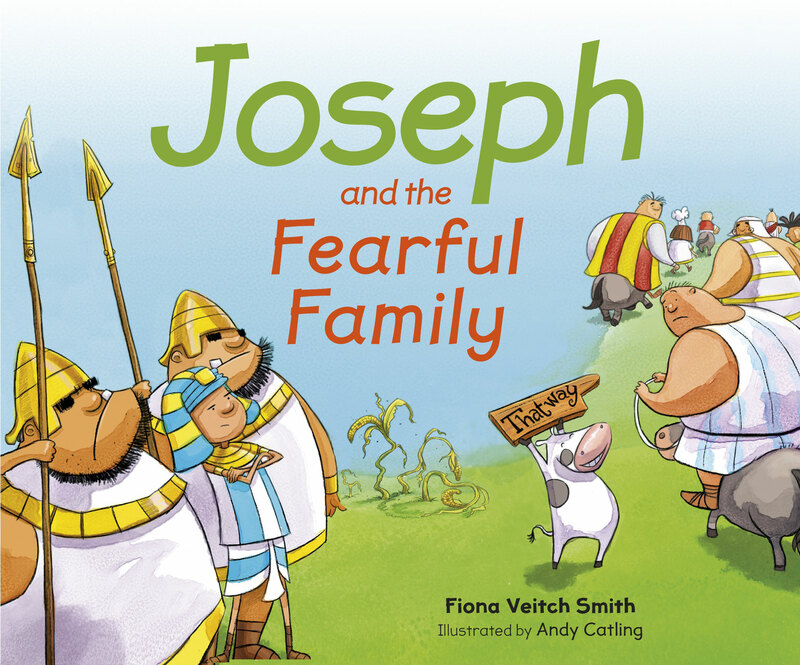 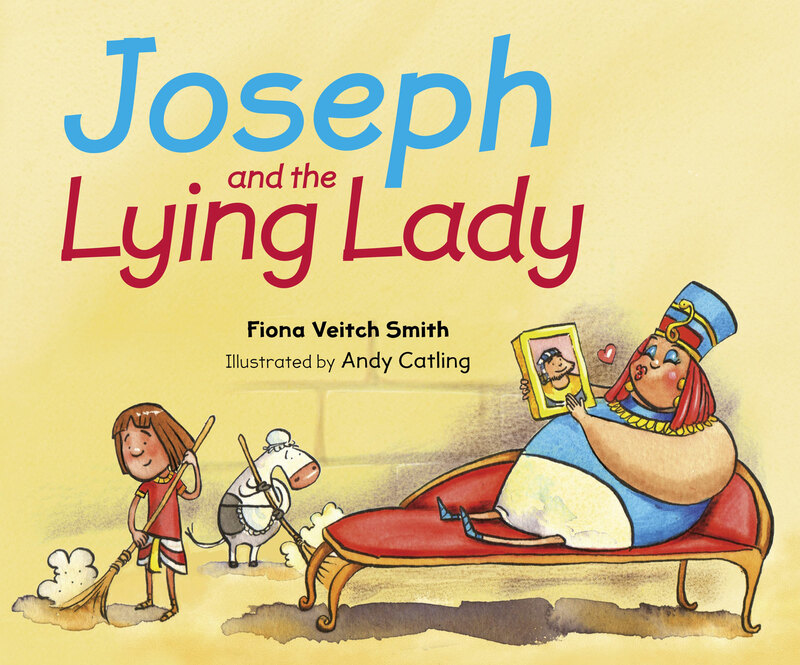 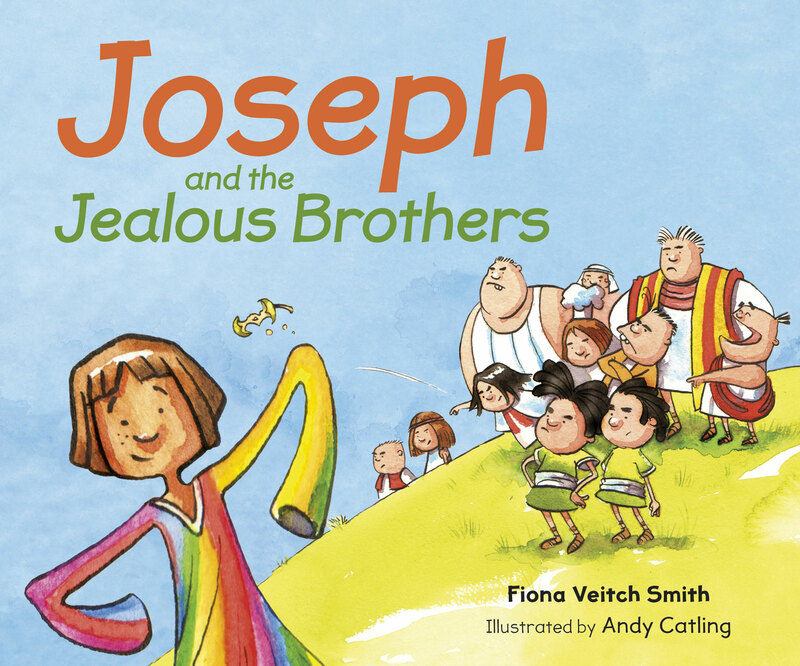 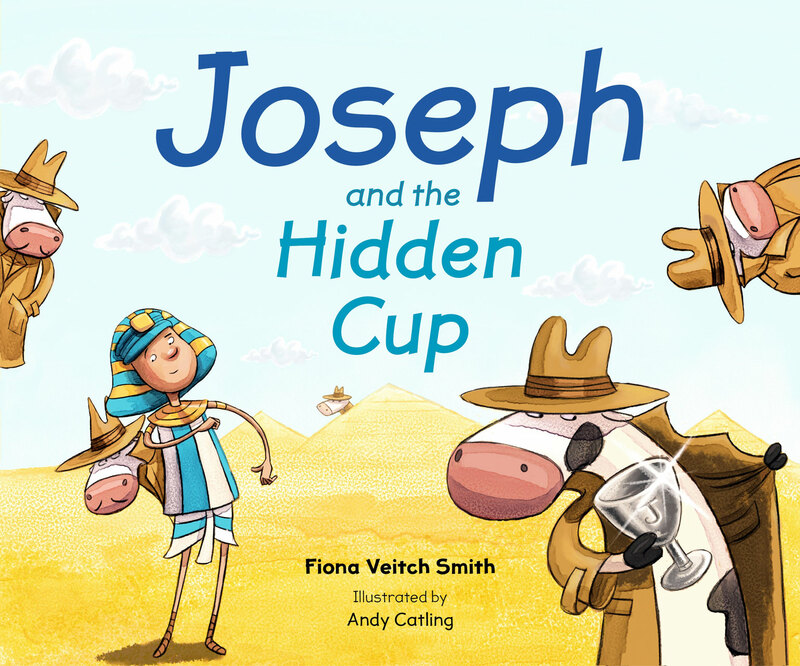 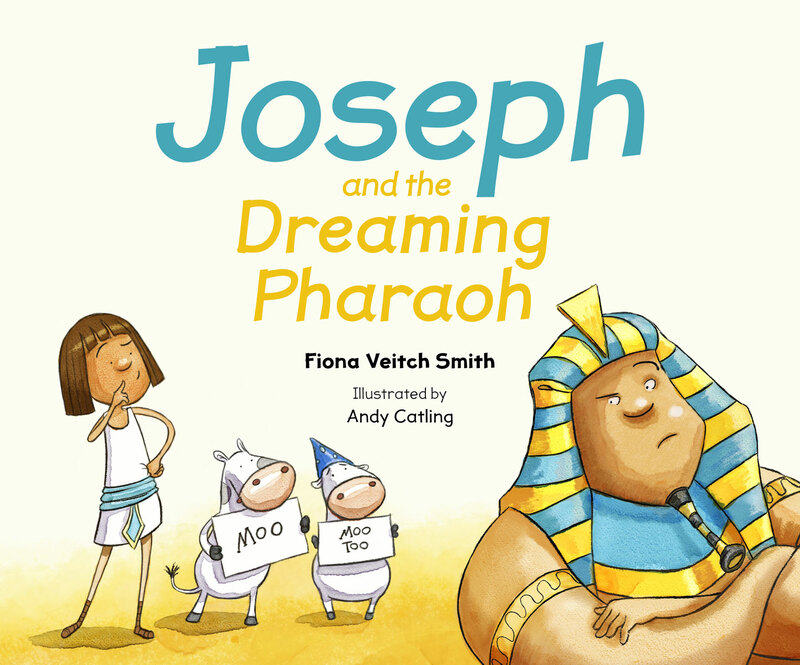 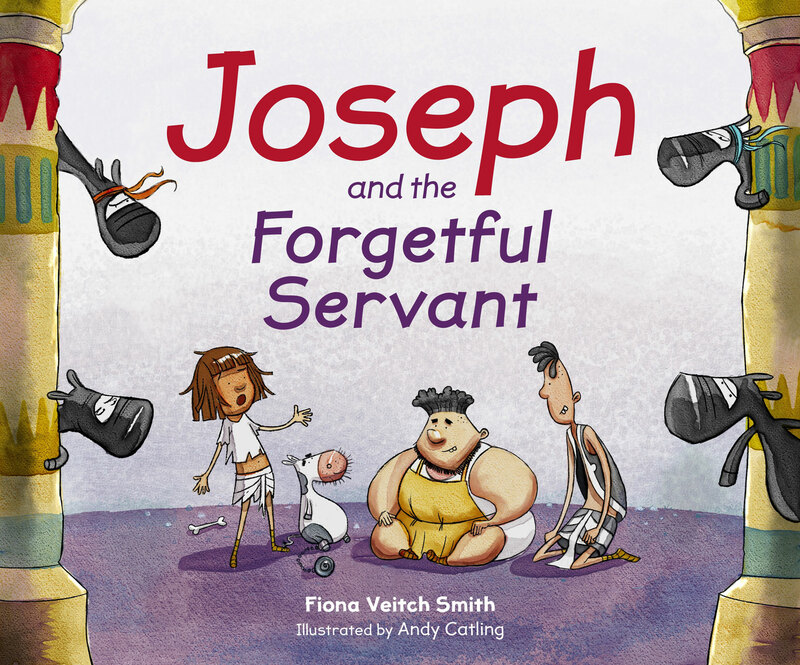 The light-hearted and beautifully illustrated pictures will delight parents and children alike, regardless of religious conviction.